Sure, it's a no brainer that if you attend AT&T Park you can catch a baseball game. 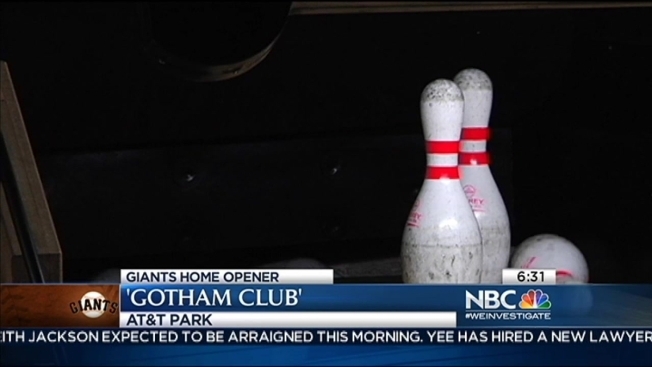 There is now an exclusive two-lane bowling alley inside "The Gotham Club" for season ticket holders or members of a premimum club. Any current or former Giants player is an automatic member of the club. In addition to the small alley, there will be a game room, arcade and pinball on the Oracle Suite level, too.